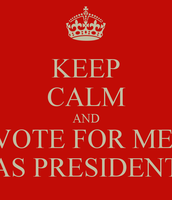 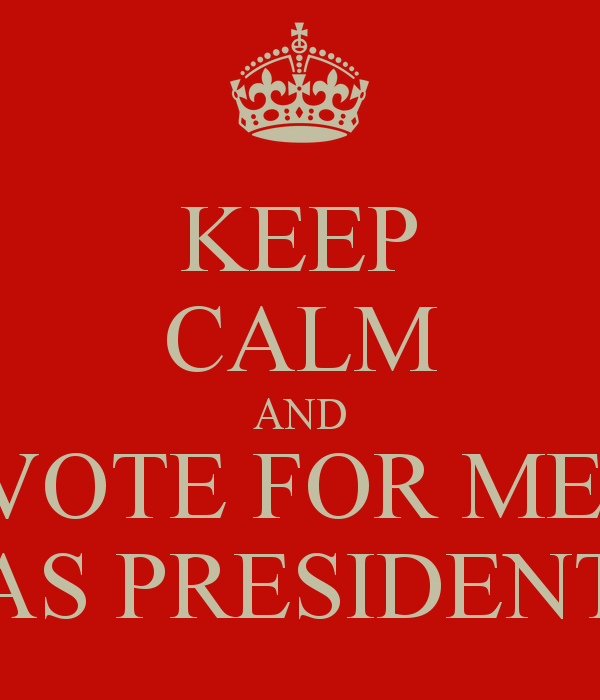 WHY I SHOULD BE PRESIDENT!!! 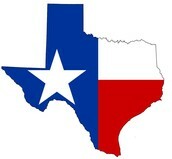 I think i should be chosen for the President of the Texas. 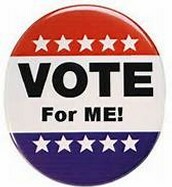 I think i should be chosen because i would solve our states problems and improve our state. I would make this state free!!! Stephen F. Austin what an American Impresario born in Virginia and raised in Southern Missouri. 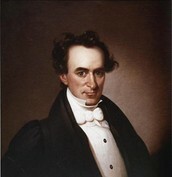 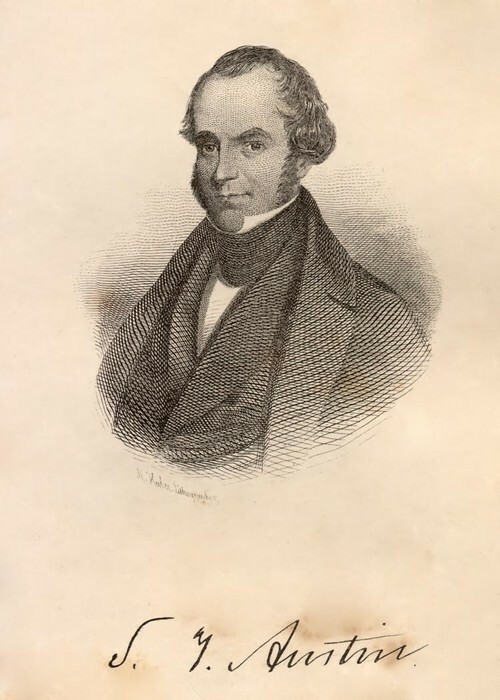 Stephen F. Austin's father received the Grant that would allow him to bring 300 families over to texas and then he left the grant to his son, Stephen F. Austin.